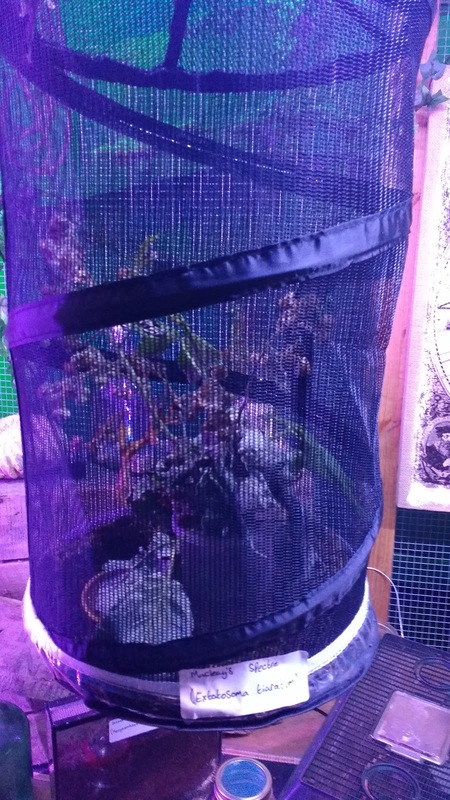 Popular wildlife and children's TV presenter Lizzie Daly is supporting SEA LIFE Blackpool, as it launches a conservation campaign highlighting the importance of bugs and insects to the world’s rainforests. 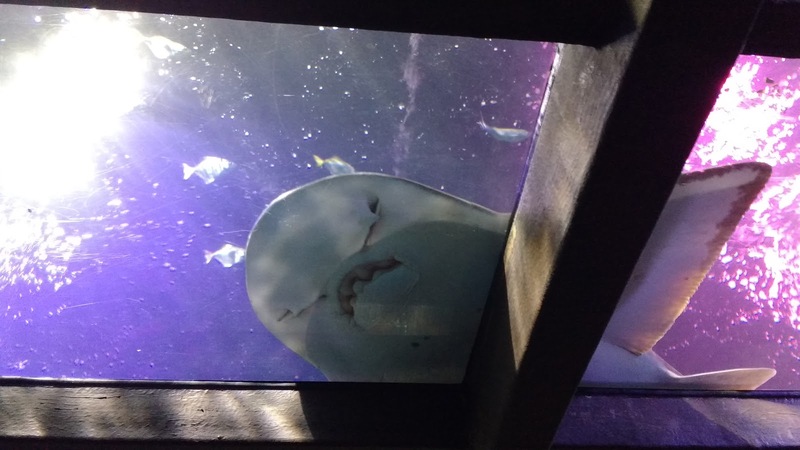 To showcase the project, SEA LIFE Blackpool has unveiled an amazing new display, featuring an array of creatures, such as Giant African land snails; hissing and death head cockroaches; praying mantis and giant grubs. It is the latest in a wide range of conservation and awareness work being carried out at the popular Blackpool visitor attraction. 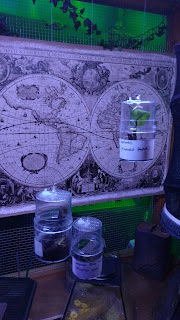 Its aim is to highlight the vital role insects play in our rainforests – described as ‘the lungs of the world’ – where their habitat is under increasing threat and many face extinction. 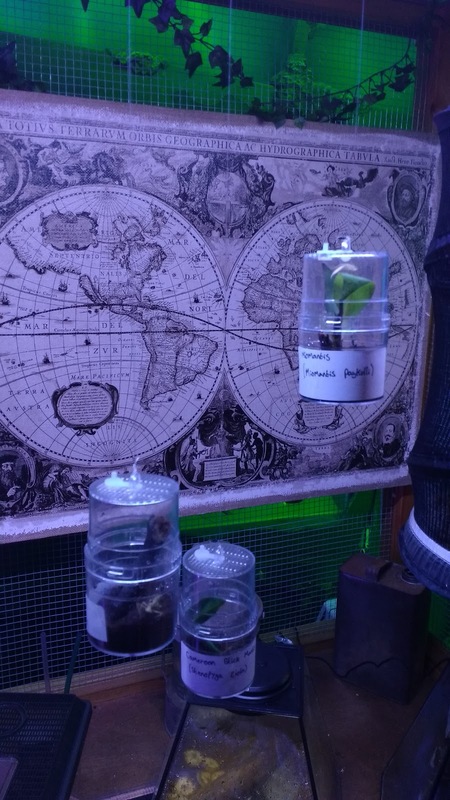 The new drive will also include educating people looking to buy exotic creatures as pets about the complex challenges that brings, with the aim to get them to think twice. Unfortunately we were unable to visit SEA LIFE Blackpool on the day Lizzie visited but we were able to go a few days later and see the new Rainforest area for ourselves. 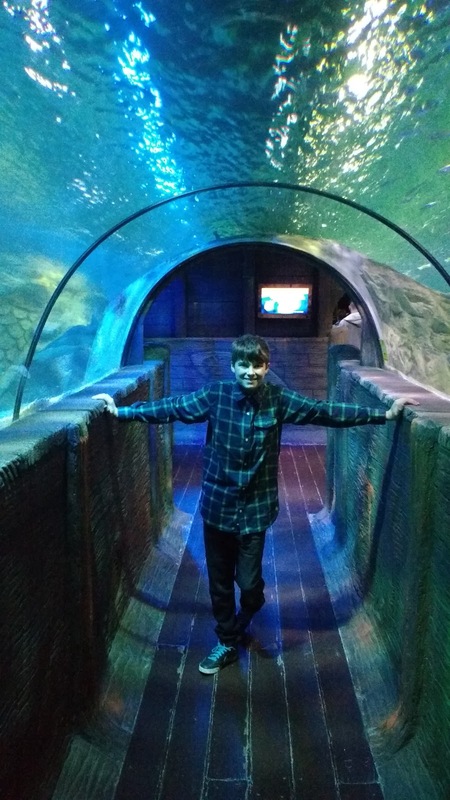 Luke always enjoys visiting the SEA LIFE Centre and was looking forward to seeing the new Ranger Table and the new insects and creatures. He was quite keen to look at the Giant African land snails and the giant grubs, I wasn't quite as keen!! 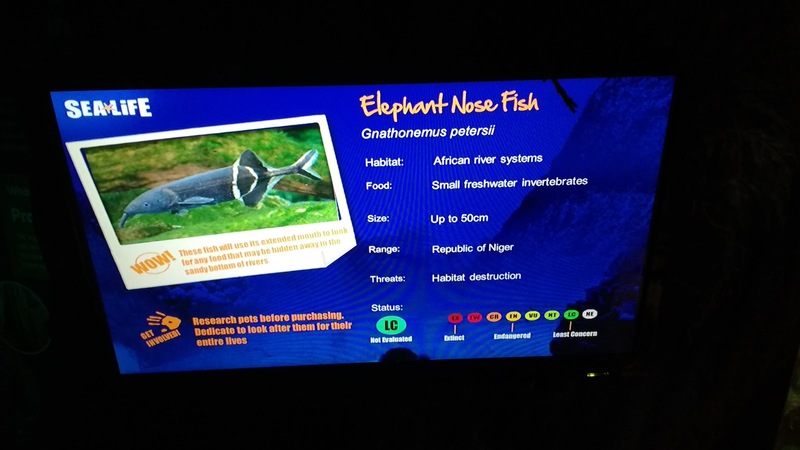 This new section in the Rainforest area is a great place to look at creatures and is full of fun, interesting facts. 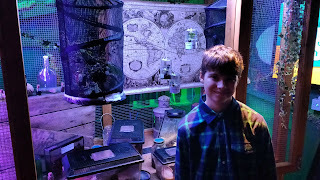 Whilst we were there we were talking to Sam, one of the staff and he was very knowledgeable about the creatures and Luke was very interested in everything Sam was telling us. 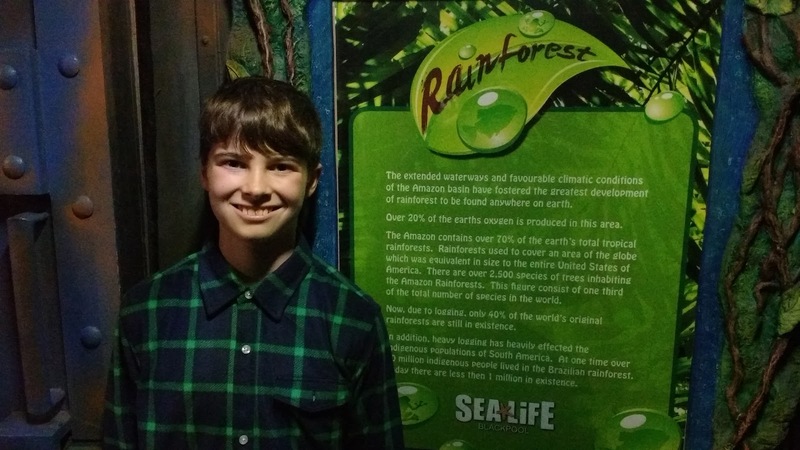 Matthew Titherington, general manager at SEA LIFE Blackpool, believes the new Rainforest Ranger Table display will also broaden people’s understanding of the peculiar and captivating creatures that play such an important role in rainforest eco-systems. Amongst other things, they act as a food source for other animals, increase the fertility of the soil and also help pollination. 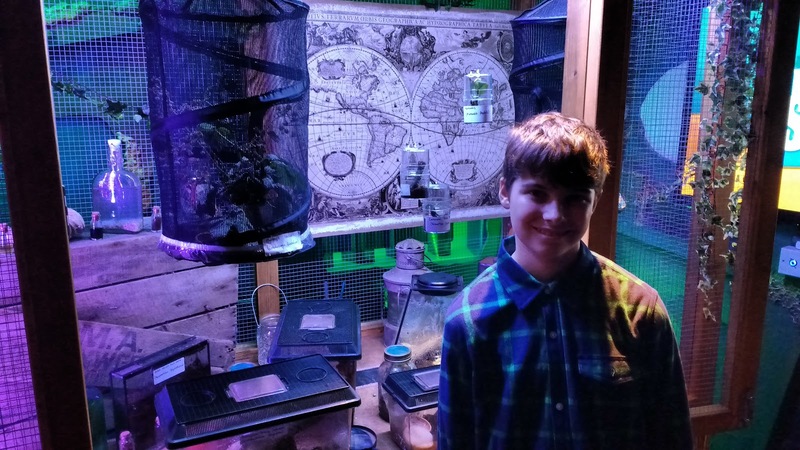 Matthew explained: “We want people to find out more about where they live and what’s happening to their natural habitats. The new ranger table we have set up will for the first time enable visitors, especially children, to hold and get really close to these wonderful creatures under the watchful eye of SEA LIFE experts, who’ll be on hand to guide and talk about the different species. 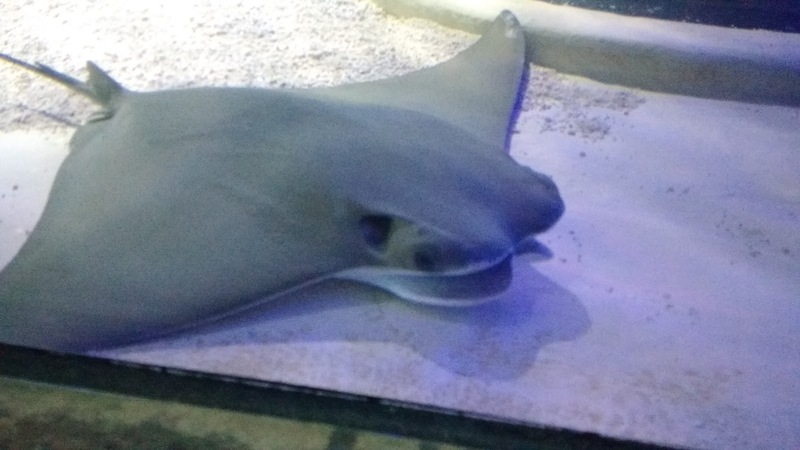 I would always advise arriving at Blackpool SEALIFE early as it does tend to get busy, especially in bad weather. We were there just after it opened at 10am and walked straight in without needing to queue. 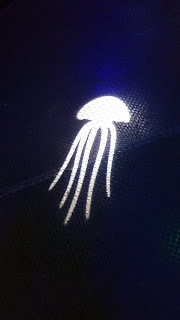 We love it when it is quiet as you can take your time looking at everything and spend more time looking in the rock pool without feeling rushed. The rock pool has recently been re-furbished and as before you are encouraged to put your hands in the water to touch everything in the water. 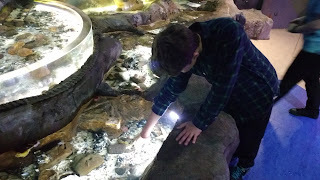 This is one of my favourite parts as I love looking at the starfish and seeing the crabs scuttle across the bottom of the pool. 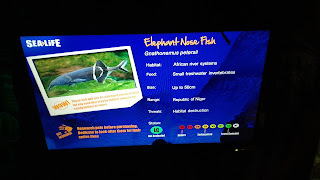 As you walk round there is plenty of information about the areas you are in and screens with facts about the creatures you are looking at. 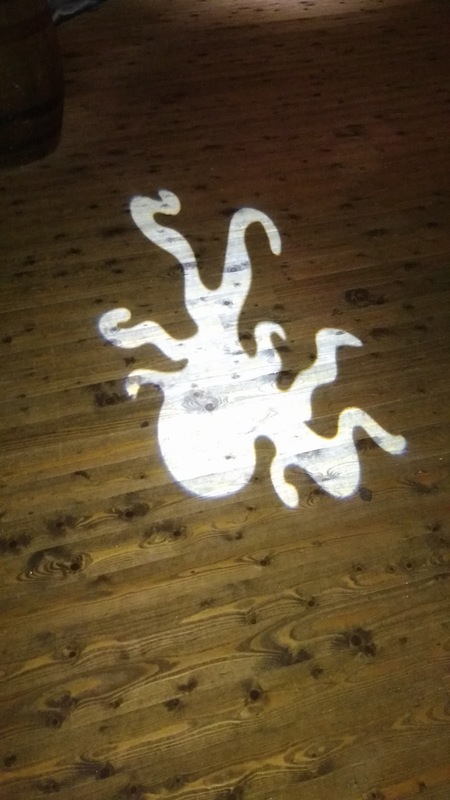 It is quite dark in places and because of this the lighting effects work really well, one little boy was just as interested in the dancing light octopus as he was the real creatures! 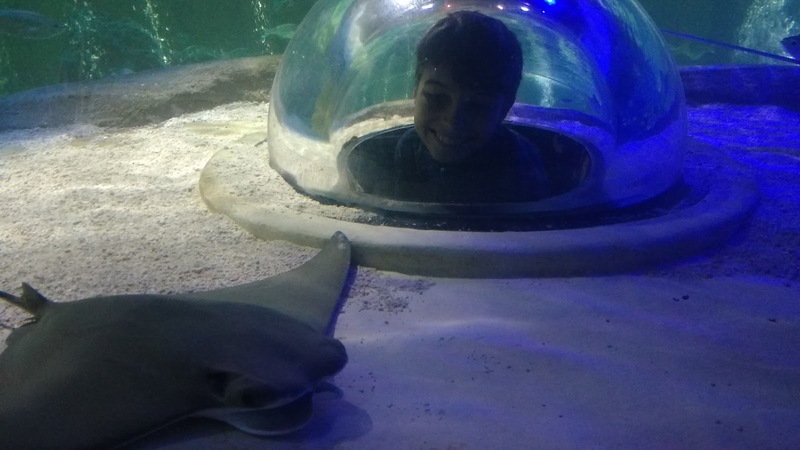 Luke's favourite section of SEALIFE is the Stingray Adventure, he loves watching the stingrays swim around the tank and the viewing ports are great for getting a closer view. The amazing ocean walk-through tunnel gives you the chance to see life under the sea. SEA LIFE Blackpool have bred and raised sharks for 25 years and you can see Black Tip Sharks, White Tip Sharks, Stingrays, Bowmouth Guitar Sharks, Shovel Nose Sharks, Nurse Sharks through the large viewing window and watch them swim over you when you walk through the tunnel. We had a great time at SEA LIFE Blackpool and I am sure we will be visiting again soon. 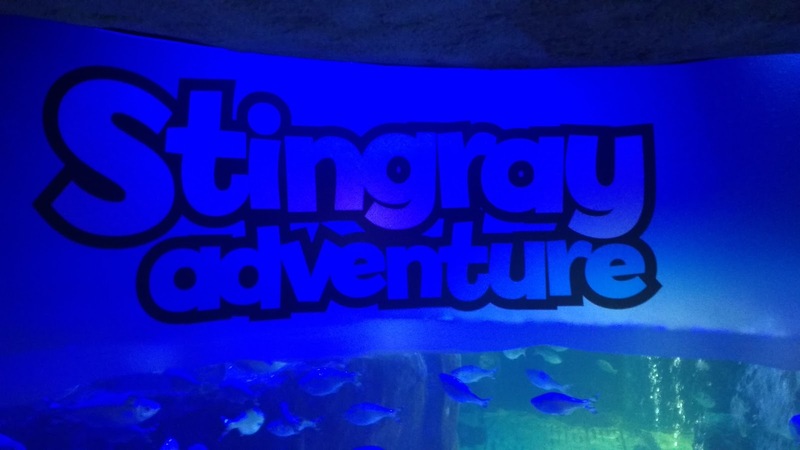 If you are looking for something to do in the school holidays then it is well worth a visit. 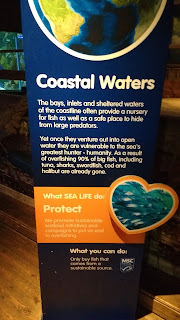 Disclaimer - We received free entry into SEA LIFE Blackpool for the purpose of this review.